Lord Drayson has broken the World Electric Land Speed Record in England. The Drayson Racing Technologies Lola B12/69 is the fastest EV on Earth. I was fortunate to catch up with Sir Paul Drayson last year for a video interview at EVS26. A year later, he breaks the world electric land speed record with his very modified Lola. You can hear him asking if that is OK after his run to make sure he has broken the record in this video. Talk about a whizzing sound! 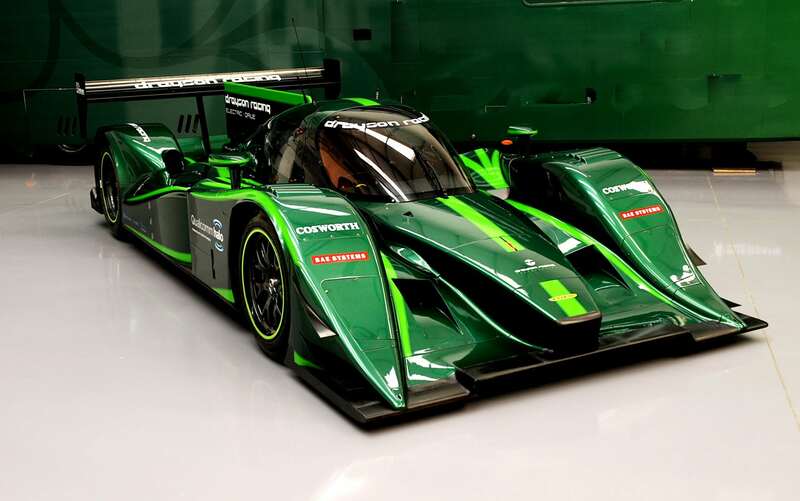 Congratulations Drayson Racing Team and Paul Drayson!